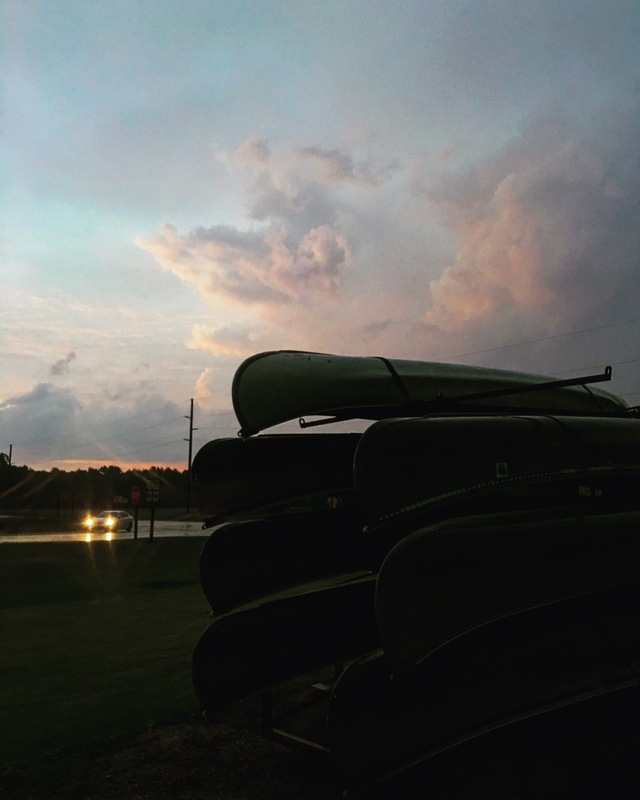 I love to drive up to Wisconsin whenever I get the chance, even if it’s just for one night. But when it’s just for one night, that puts extra pressure on the decision of where to go out to eat. There is only one chance to get it right. Wisconsin as a state “gets it right” from the jump with many of the state laws supporting locally grown and raised agriculture. The tradition of grown and raised in Wisconsin extends from the blanket of farms covering the state to the old school supper clubs that act like a hub for small communities. After eating even the best of what’s available in Chicago, Wisconsin grown and raised meat, vegetables and dairy are a welcome change of pace. 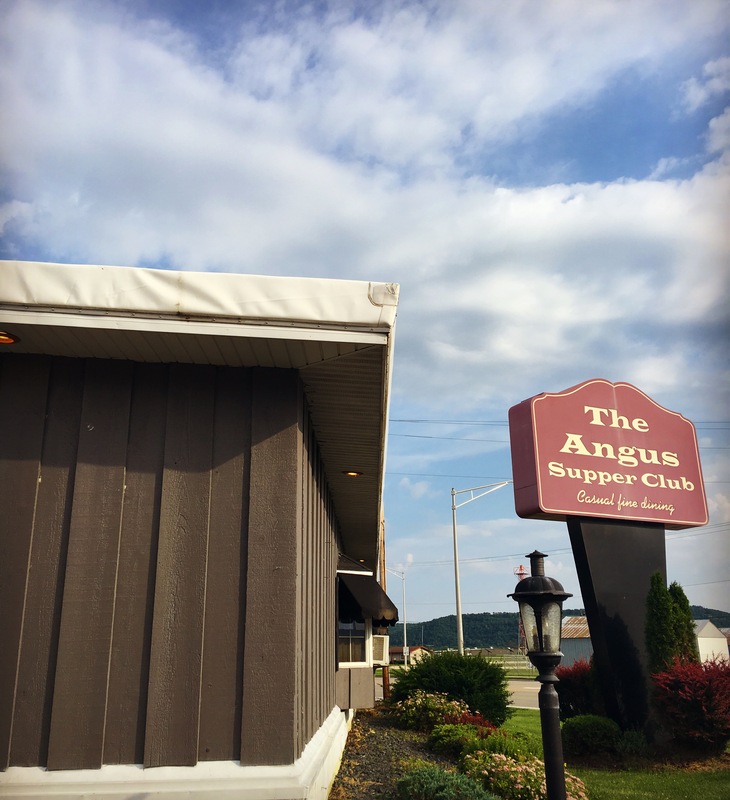 The Angus has got to be my new favorite supper club in Prairie du Chien area. 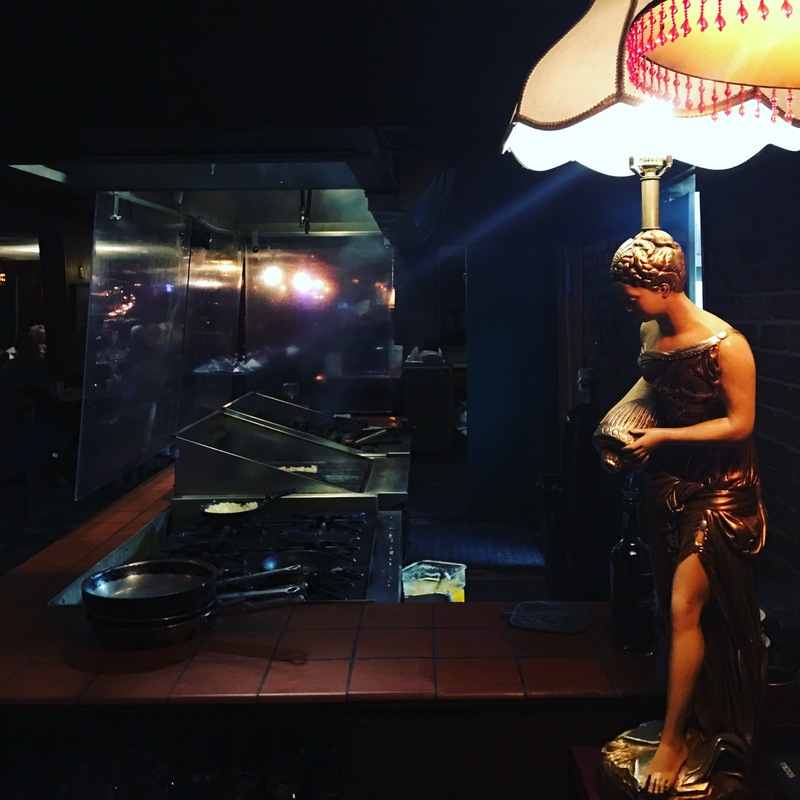 This old school supper club has several unique features, such as the island-shaped bar, and the cooking station in the dining. Don’t forget about the salad bar with so many delicious options, like the cheeseburger soup of the day. 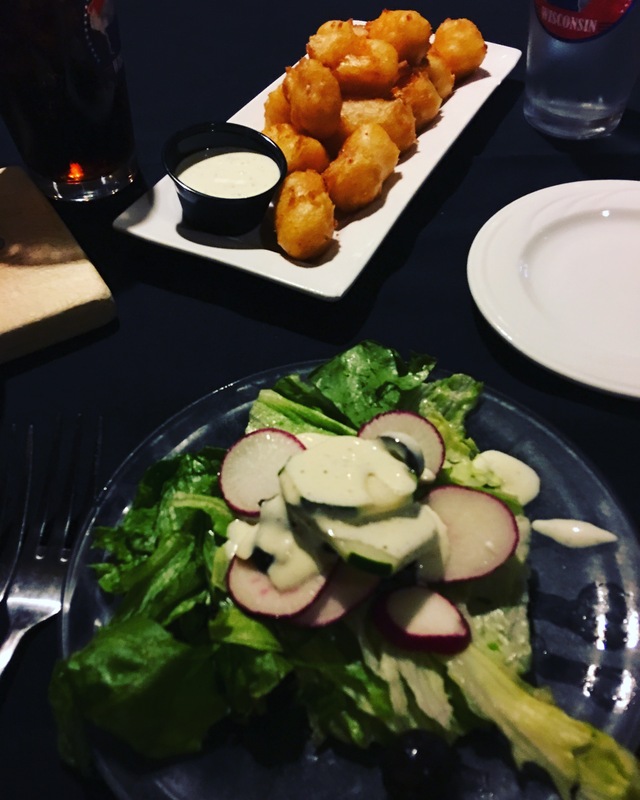 My girlfriend ordered the beer battered cheese curds, her second cheese curds in 24 hour period, putting her at risk for curditis (but how could you resist – The Angus cheese curds are crazy good.) In the end, however, it’s all about the steak, and that’s where The Angus smashed it out. Now I know how they got the name.